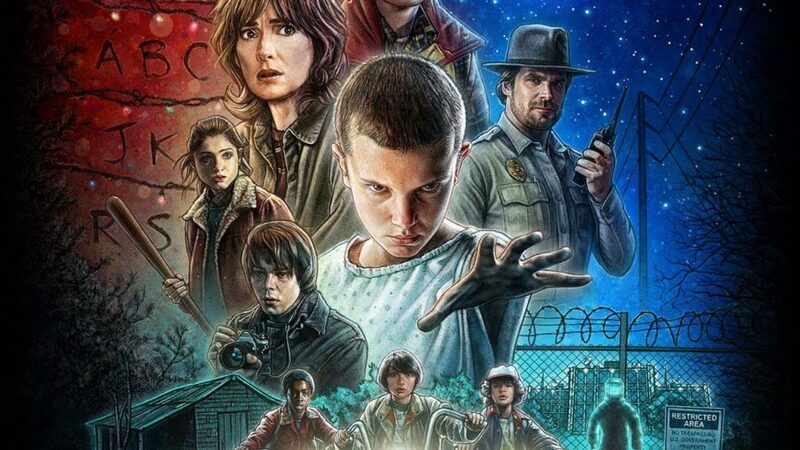 Among the dozens of reasons you should be watching Stranger Things, the brand new Netflix Original, is the soundtrack. It’s a collective mix of songs that fits the mysterious nature of the show as well as a testament to the fantastic music of the time period the show is set in, the 1980’s. Although most of the score of the movie is not yet available, the music it borrowed from legends from the 80’s is available and what we’ve done below is separated the songs from each individual episode from the 8 part series as well as compiled a Spotify playlist for your listening pleasure. If you’re not streaming Stranger Things by now then you definitely should be. It’s a mix between ET, Super 8, a Stephen King novel and The Goonies all wrapped into one superb package that’s absolutely thrilling from beginning to end with a superb aesthetic and sound. This list will grow over time as we expand and discover the snippets of music throughout the series. Enjoy. Next story When will Season 7 of Pretty Little Liars be on Netflix?